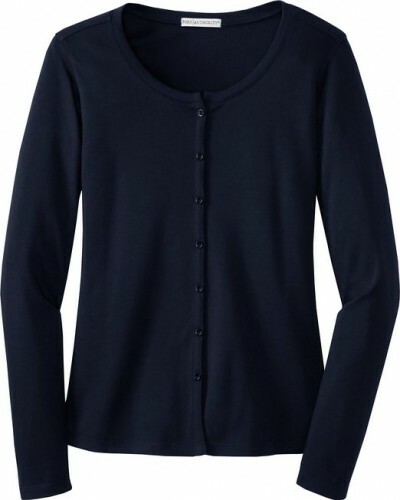 Versatile and comfortable, the cardigan is well known and much loved all over the world not only by men, but by women as well. Its history is quite long. The so-called father of the cardigan is considered to be James Thomas Brudnell, but maybe you would like to know who this gentleman was. Well… it was a former British military commander. It looks like the sweater he used to wear under his uniform resembled a lot with the cardigan we know today. 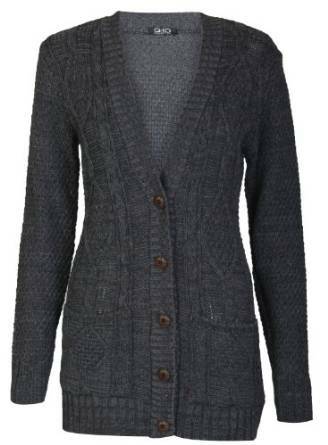 Still, the great popularization of the cardigan was made by the British fishermen. They had worn it for practical purposes because it was protecting them very well from cold and the wind the whole work day. 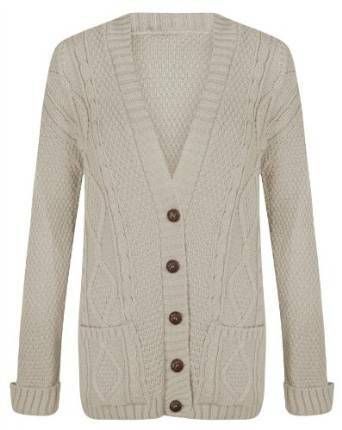 Modern, simple but also chic, the cardigan is a piece of wardrobe absolutely sensational. At the same time, it is also a very useful casual element from any woman’s wardrobe. Having in mind how versatile and practical this piece of outfit is, it is very hard to imagine how you are able to create a casual style without it. I was talking above about its versatility. This should be a characteristic for everything that is designed for the casual style. The cardigan is much more than just versatile. It is a piece of clothing that seems simple but if well used, it can create some very interesting and chic casual outfit combinations. 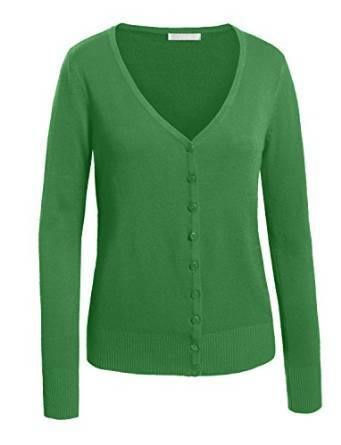 The casual style is a very common one and the cardigan does not make an exception either. Still, it is certain that the cardigan does not belong only to the casual style, but it is the place where it feels the most comfortable. 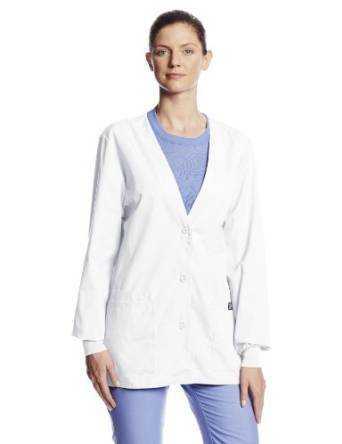 Responsible for this aspect is precisely the comfort that this piece of clothing can offer. The cardigan can be worn in any season but probably the fall and the winter are the seasons when we congratulate us the most that we have at least one into our wardrobes. Indeed, along with the qualities that we have already discussed until now, the cardigan can protect you very well from cold. 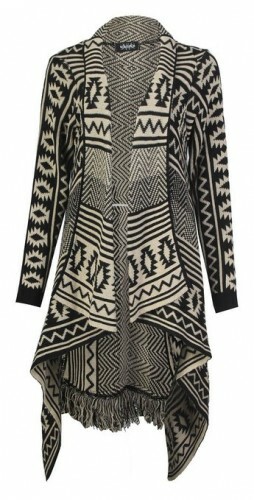 You can also wear it in a multilayer outfit combination. In this respect choose a pair of ankle boots, a pair of skinny jeans, a white guayabera shirt, a cardigan of course and a coat. You will create not only a casual outfit but a very chic one too. If you need an idea of a casual outfit combo, one more relaxed and more comfortable, you can try wearing a pair of boots, boyfriend jeans, a T-shirt and a cardigan of course. Now you will feel even more comfortable in any situation. 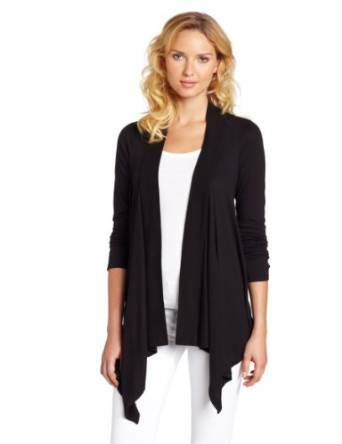 The wrap cardigan is a type of cardigan open in the front that can give you a plus of style. 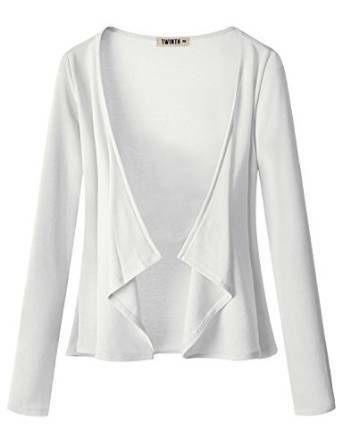 Some specialists are saying that this type of cardigan is more elegant. My opinion is that it depends on how you look at it because if you know how to match it right, it can become a staple for your casual wardrobe. It is said that simple is better, which is absolutely correct and undisputable in the fashion world. Still, we can’t say that this piece of outfit, the cardigan, is just a simple one. Well no, it is not just a simple piece of outfit. It can become the base for many extremely complex outfits. 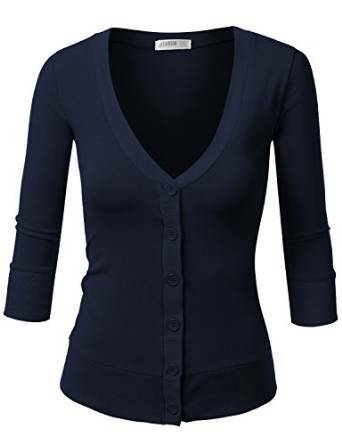 Elegant, modern and versatile, the cardigan is a mandatory piece of clothing for any woman’s closet no matter her age, education or personal style. Be inspired, use it into the most appropriate combs and you will get a stunning look, that’s for sure. If you look into your wardrobe and you don’t find not only one, but many model s of cardigan, you should definitely do something about this. A casual style is mandatory to include some interesting cardigan models.